Many years ago I visited my first major art museum. I remember going from room to room in the National Gallery in London filled with wonder as I stood in front of art I’d only seen in photos. The work I remember most clearly from that day was a drawing by Leonardo da Vinci. It was in a special air tight case set apart in a dimly lit room to preserve the fragile paper it was drawn on. Even to my young, inexperienced eyes, his drawing skills were sublime. With economy of strokes he expressed beauty, grace, strength, even spirituality in a rendering of a delicate Madonna and child. The proportions, expressions, technique, composition all were flawless. I had always thought drawing was a way to prepare for a painting. I hadn’t considered it as a finished work of art in itself. 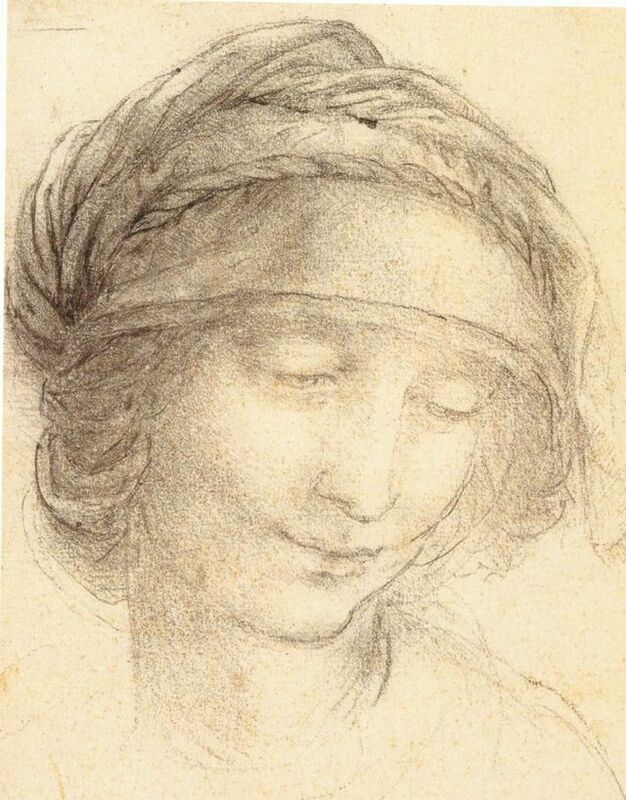 In my collection of art books, I have a translation of Leonardo’s notes with reproductions of his drawings and paintings. Reading his own words, I can catch a glimpse of his thoughts and ideas. I have found that many of his studies were actually quite contemporary in style. The inspiration I gain from learning about other artists is both helpful and motivating. Through the centuries artists have learned technique, struggled with composition and, in many cases, persevered through adversity. It’s comforting to recognize I’m not alone in my journey to become a better artist. Previous What if I make a mistake?